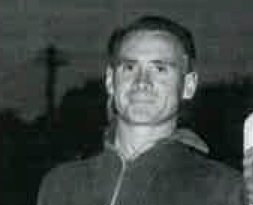 The Hall of Fame celebrates the careers of great VFL/AFL umpires. 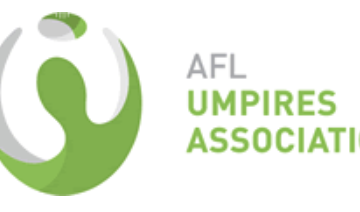 On Monday June 29 umpiring royalty will be in attendance at the Park Hyatt Melbourne to recognise those who have delivered outstanding service to the AFLUA and the great game of Australian football. The current members of the Hall of Fame were selected from umpires who officiated during the period 1909 until 2005. The men who are to be included in the 3rd induction are those who officiated between 2006 and 2010 and others who were reconsidered by the selection panel who umpired between 1909 and 2005.
being a member of a sub-committee responding to association requests in a timely manner. 4. A combination of significant service to the association and significant on-field achievement in umpiring. We congratulate Colin Hood, Mathew Vitiritti, Gordon Muir, Darren Goldspink, Scott McLaren, Ian Brown, Brett Allen, Frank Gagliardi and Michael Bell on being inducted into the Hall of Fame. We congratulate Bill Deller and David Howlett who have been elevated to legend status.